We, at Terre Beau Winery & Vineyard, would like to introduce ourselves to you. John J. Tulipana Jr, Founder-- In 1959 when John's grandfather first saw the family farm he commented," that hill over there would be a good place for grapes." John's Jr. destiny was sealed. 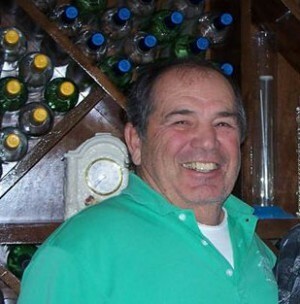 John is responsible for the Vineyard, is the Winemaker and all-around great guy. 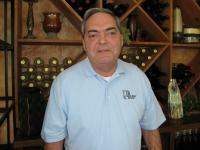 Michael V. Tulipana --was responsible for remodeling the 1858 Pre-Civil War Church (Winery). Michael has retired and headed South. We can help make an occasion special... just call the Winery or contact us via Email and we will use our party wits to spice things up.. Birthdays, Wedding, Anniversaries, or Business Meetings, we can make it Happen.